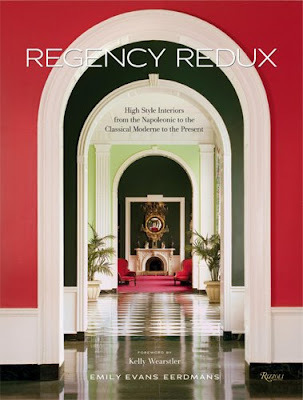 Emily Evans Eerdmans is a design and decorative arts historian and the author of Regency Redux and Classic English Design and Antiques. 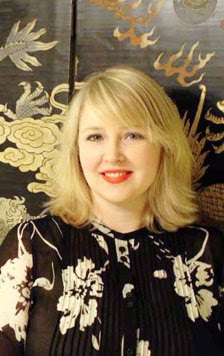 She received her master's degree in fine and decorative arts from Sotheby's Institute of Art in London and has written extensively on design for many publications. Emily is currently working on a monograph on the decorator and antiquaire Madeleine Castaing as well as the catalogue raisonné on American craft artist Wendell Castle. She lives in Brooklyn, New York with her fiancé and three cats Augustus, Stubby, and Fred Astaire. Watching old Hollywood films, trolling auctions, reading vintage interior design books, admiring her quite handsome cats, killing plants with her black thumb.